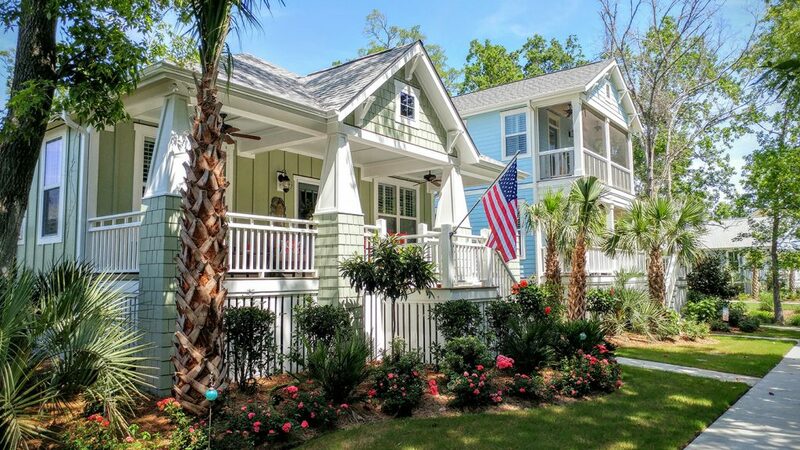 The Cottages at Ocean Isle Beach is a charming coastal community of Arts and Crafts inspired cottage homes. The community is located beneath old-growth oak canopies along the Atlantic Intracoastal Waterway, on the mainland side of Ocean Isle Beach, North Carolina. 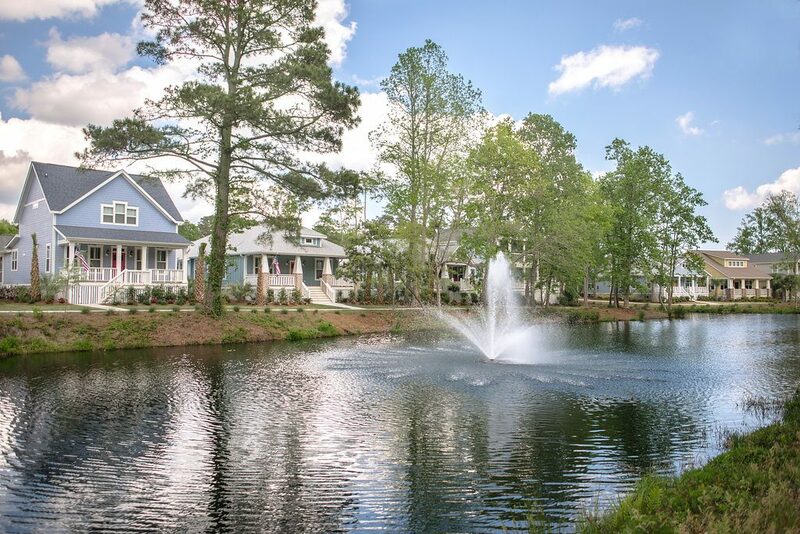 Native woodlands and natural ponds blend seamlessly with meticulously landscaped lots, creating a community of new homes with modern amenities that capture the old-fashioned charm of its nostalgic seaside town location. In designing this appealing neighborhood, we fully embraced the enduring Craftsman aesthetic and infused the style with our passion for abundant sunlight, smart use of space, and beautiful details. Crafted with quality materials and meticulous workmanship, these inspired designs create stylish living and timeless appeal through welcoming porches, open concept floor plans, and interiors that live much larger than the actual square footage. Front porches are more than an architectural feature here; they are part of the lifestyle. Owners use them as outdoor sitting rooms that capitalize on the mild temperatures and fresh coastal breezes, as well as for greeting neighbors who are strolling the sidewalks along gently curving, tree-lined streets. 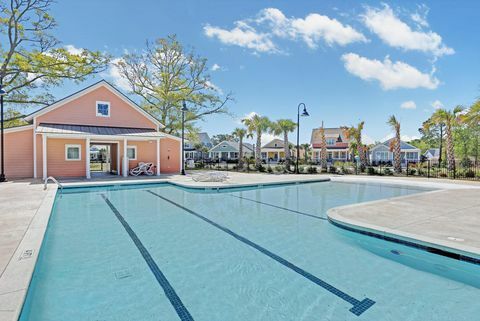 Visit our models, and tour the community of The Cottages at Ocean Isle Beach. Book an overnight stay in one of our four “Stay Cottages” at The Cottages at Ocean Isle Beach. Call Julie at (910) 579-2002 for details. Estimated homeowners insurance, including wind & hail coverage for a $375,000 home: $1,600. As of 2015, the population of Brunswick County was 122,765, and the U.S. Census Bureau cited it as the second fastest-growing county in the country for 2016-2017. 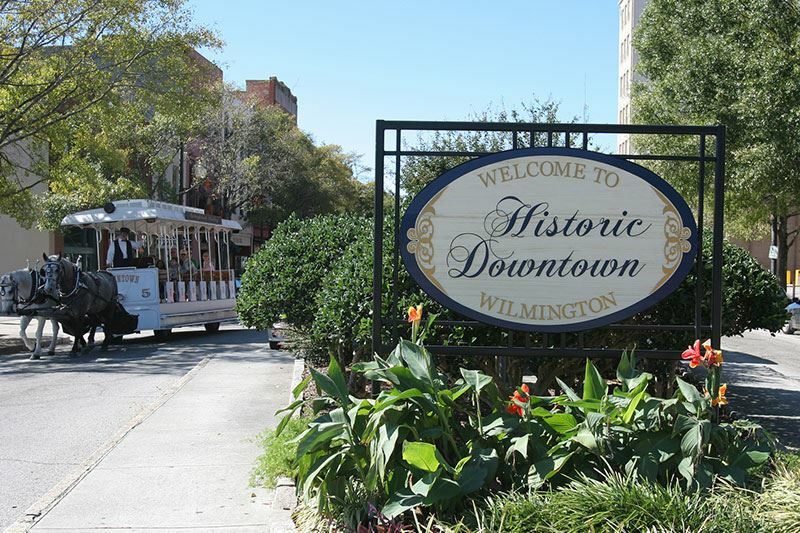 Brunswick County is part of the Wilmington Metropolitan Statistical Area, and its county seat is Bolivia. dining options, major shopping, theater, arts and advanced medical facilities. Situated along the shores of the Intracostal Waterway and the mouth of the Cape Fear River, Southport is a city rich with history. The ocean, river and waterway provide a unique abundance of opportunities for outdoor, recreational pursuits. One of the many broad, beautiful beaches that neighbor Southport, Myrtle Beach is known as a mecca for golf, shopping, nightlife, as well as family-friendly attractions. Note: The following lists are not comprehensive. They are designed to be a helpful resource for prospective buyers and new residents of The Cottages at Ocean Isle Beach. Swimming, surfing, wading and beachcombing at their best. The beaches of Brunswick County are made up of five barrier islands— Sunset Beach, Ocean Isle Beach, Holden Beach, Oak Island and Bald Head Island— as well as five charming coastal towns along the Intracoastal Waterway and Atlantic Ocean. Each of the Brunswick beaches boasts a unique charm. 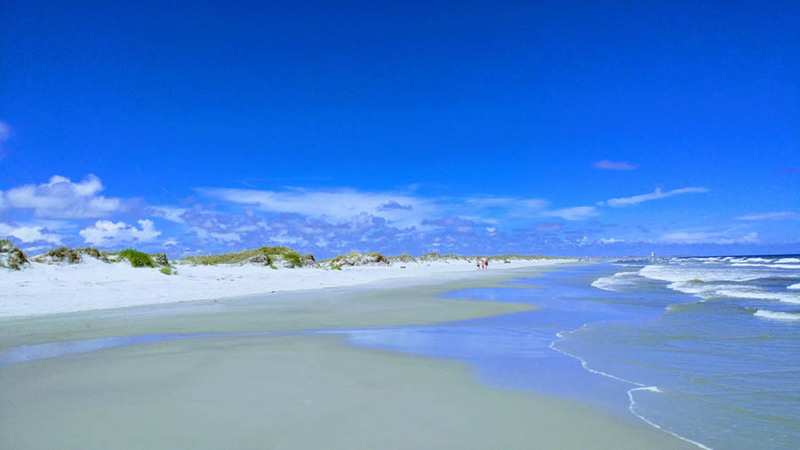 While Ocean Isle is considered “the gem” of the beaches, you’ll want to experience the unique charm of each. Witness the wonder of hatchling turtles. The Ocean Isle Beach Sea Turtle Protection Organization (OIB STPO) is an all-volunteer organization dedicated to the survival of the sea turtle species. 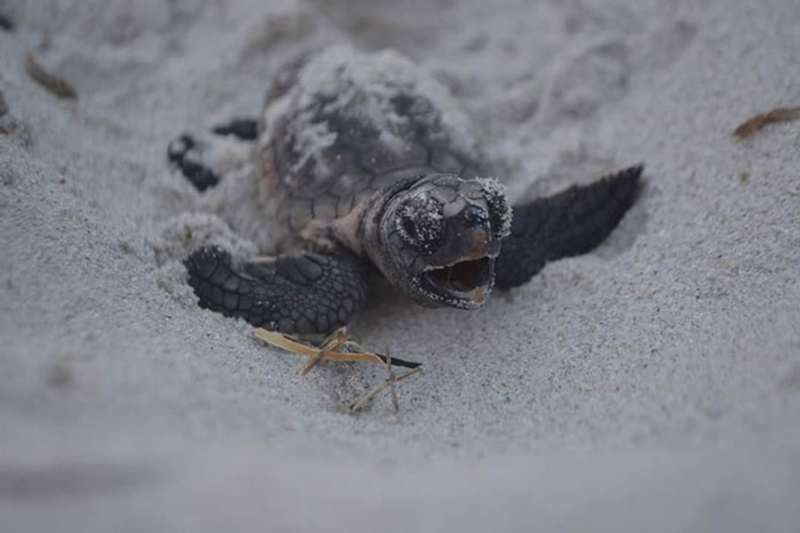 OIB STPO welcomes visitors during the hatching season (May through August) to observe the hatchlings as they emerge from their nest and scurry to the ocean. 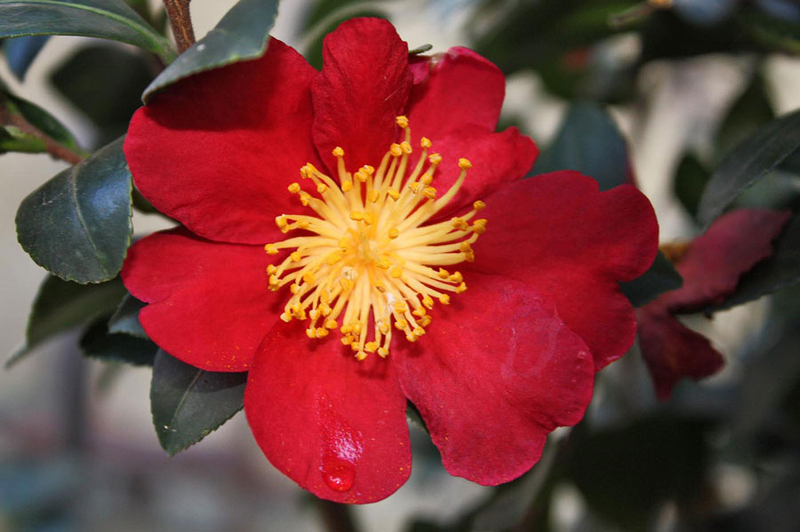 During the summer months running from Memorial Day through Labor Day, the organization also offers educational programs at the Museum of Coastal Carolina and the OIB Community Center. Free live music in the good old summertime. 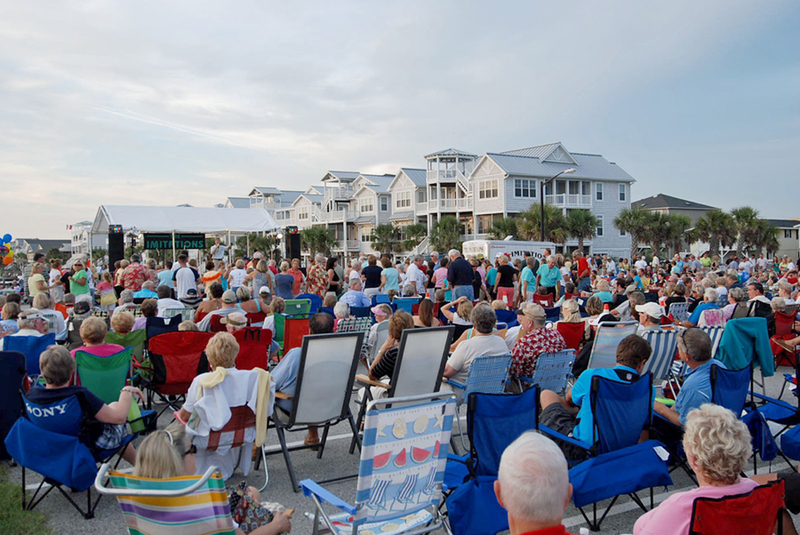 All over Brunswick County, all summer long, you can catch great bands playing free shows, featuring the best in beach music, rock n’ roll, Motown, country and oldies. Schedules, locations and bands can be found on the Community Events section of the Brunswick County Parks website. Fishing charters, boat rentals, jet skis, and more! Charter fishing is a great way to explore the area’s waters. Whether you want to chase big game offshore or stalk the inshore flats, the Ocean Isle Fishing Center is recognized as the area’s best. You’ll also find watersports that provide fun for the entire family. Jet ski rentals provide an exhilarating experience, while boat rentals offer a more soothing, serene option to see and enjoy the area’s waters. Captain Jack’s Seafood (910) 579-9688 6416 Beach Dr. SW.
Lowes Foods (910) 579-9311 6278 Beach Dr. SW.
Holden Brother’s Produce (910) 579-4500 5600 Ocean Hwy. W.
Butcher of Brunswick (910) 287-6999 5850 Ocean Hwy. W.
Lowes Foods- Southport (910) 457-0657 4961 Long Beach Rd., SE #2. Bagel Dock (910) 575-1200 10009 Beach Dr SW.
Boundary House (910) 579-8888 1045 River Rd. Grapevine (910) 575-6565 9991 Beach Dr. SW.
Mmm Que Rico Peruvian Chicken (910) 579-5900 1533 Thomaswboro Rd. SW.
Sunrise Pancake House (910) 575-1001 10008 Beach Dr. SW. Beaches Burgers (910) 575-7777 6551 Beach Dr. SW.
Causeway Gourmet (910) 575-1084 100-7 Causeway Dr.
Jinks Creek (910) 579-9997 14 Causeway Dr.
Joey O’s Pizzeria (910) 575-3233 6931 Beach Dr. SW.
Sugar Shack (910) 579-3844 1609 Hale Beach Rd. SW. Famous Subs & Pizza (910) 457-5143 1541 N Howe St. Fat Andy’s Burgers (910) 269-7008 4655 Long Beach Rd. Oliver’s on the Cape Fear (910) 477-9299 101 W Bay St. Provision Company (910) 457-0654 130 Yacht Basin St.
Calabash Creamery (910) 575-1180 9910 Beach Dr. Drift (910) 579-3664 20 East 2nd St.
Sugar Confections (910) 754-3838 4830 Main St. Port City Java (910) 454-0321 113 N Howe St.
Mavericks (910) 575-5282 303 Sunset Blvd. N.
Kimball’s (910) 754-8422 4502 Main St.
SummerHome (910) 755- 6421 3680 Express Dr. The Memory Cottage (910) 754-4410 426 Holden Beach Rd. Island Classic Interiors (910) 579-8477 115 Causeway Dr.
Miss Minnie’s (910) 754-8390 4710 Main St.
Old Elegance Antiques (910) 457-1920 120 E. Moore St.
Uptown Market (910) 686-0930 8086 Market St.
Cape Fear Antique Center (910) 763-1837 1606 Market St. The Vintage Marketplace (910) 336-9212 5128 Oleander Dr. The Ivy Cottage (910) 815-0907 3020 Market St.
Novant Health Oceanside Family Medicine & Convenient Care (910) 754-4441 5145 Sellers St.
Cape Fear Community College (910) 362-7000 411 N. Front St.
University of North Carolina at Wilmington (910) 962-3000 601 S. College Rd.